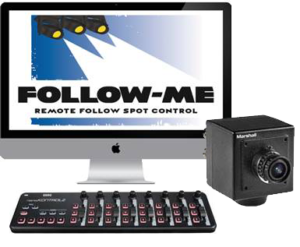 Follow-Me is a cost-effective Art-Net based calibration software package that utilizes moving lights as follow-spots. Not only can Follow-Me be used to follow one or more performers with multiple moving heads but individual fixture selection offers the additional functionality of preset positioning for solo’s and surprise performances. Follow-Me offers a range of advantages over traditional follow spot usage. Lower labor costs, freedom in lamp positioning, improved follow-spot angles, eliminating kill seats, offering accurate timing for color bump cues, following performers with gobo effects or color chases. Follow-Me also solves weight issues on smaller roofs where typical truss seats Inc. operators are too heavy or deep to implement. 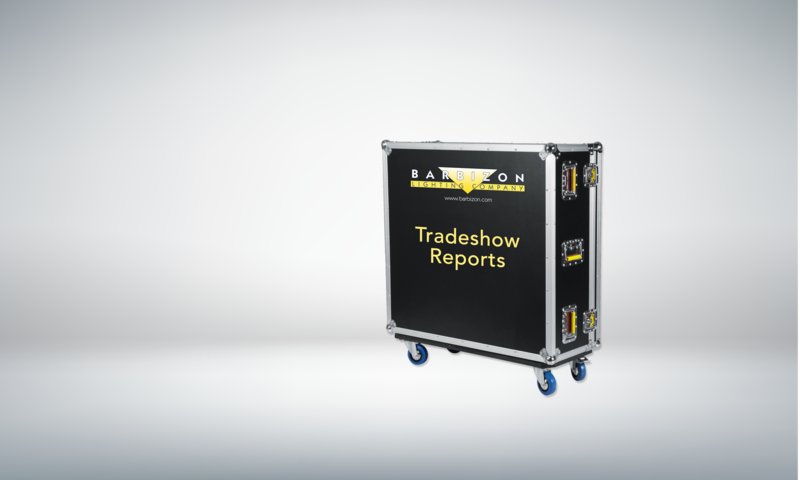 Follow-Me benefits lighting designers- technical producers and event planners anywhere performers require illumination and is easily implemented on touring productions, festival stages, TV studios, and concert halls. 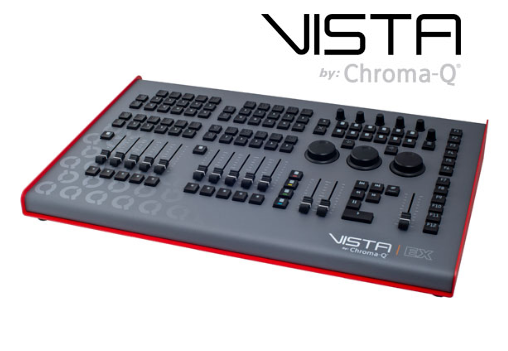 Vista EX– The Vista EX is a control surface that provides large amounts of physical control within a compact footprint, capable of delivering small to large-scale shows. Easy to use. Great for selling to churches, schools, colleges. AC was also highlighting their new ProLights fixture line. 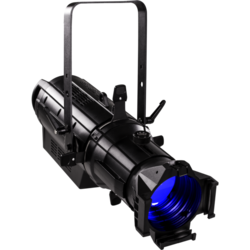 The breaks the limits of LED technology applied into ellipsoidal fixtures, offering a full spectrum chromatic reproduction and keeping high color consistency, as well as a precise white emulation from Tungsten to Neutral White tones. ECLIPSE FC features a RGB + Lime Green light source, in order to increase the lumen output in white tints and complete the color rendering with colors that were not reachable with luminaires of previous generations. 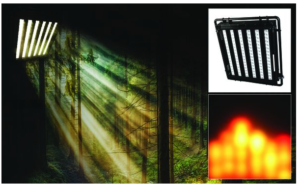 ECLIPSE FC is an exceptional multi-purpose workhorse to be applied everywhere, offering colors, white reproduction, and high brightness all in one fixture. From their Chroma Q line, the Brute Force is a new fixture that is fully dimmable and utilizes multiple Chroma-Q Studio Force II engines. The 48” length tuneable white battens with an extended CCT range between 2,000K and 10,000K and each unit features 96-way mappable pixel control with RDM, DMX and optional wireless operation.